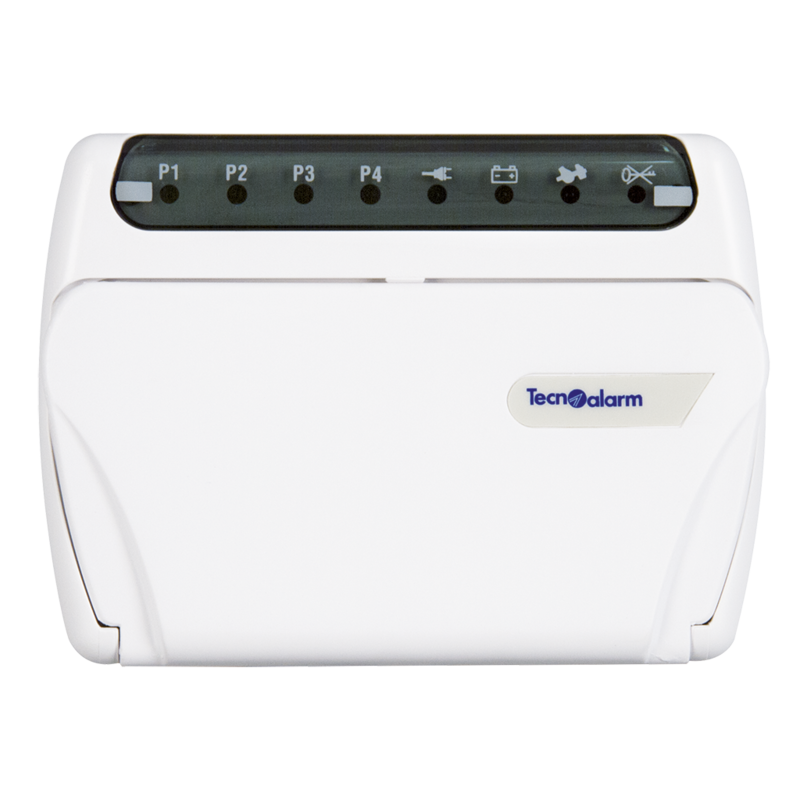 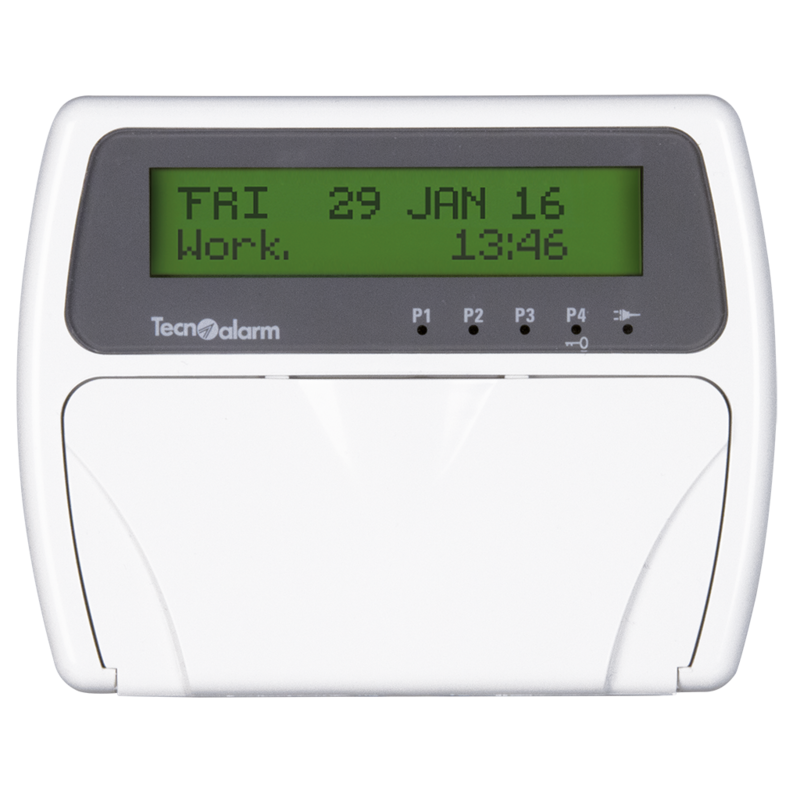 Tecnoalarm consoles and keyboards are the access points to the functions available on the control panels. 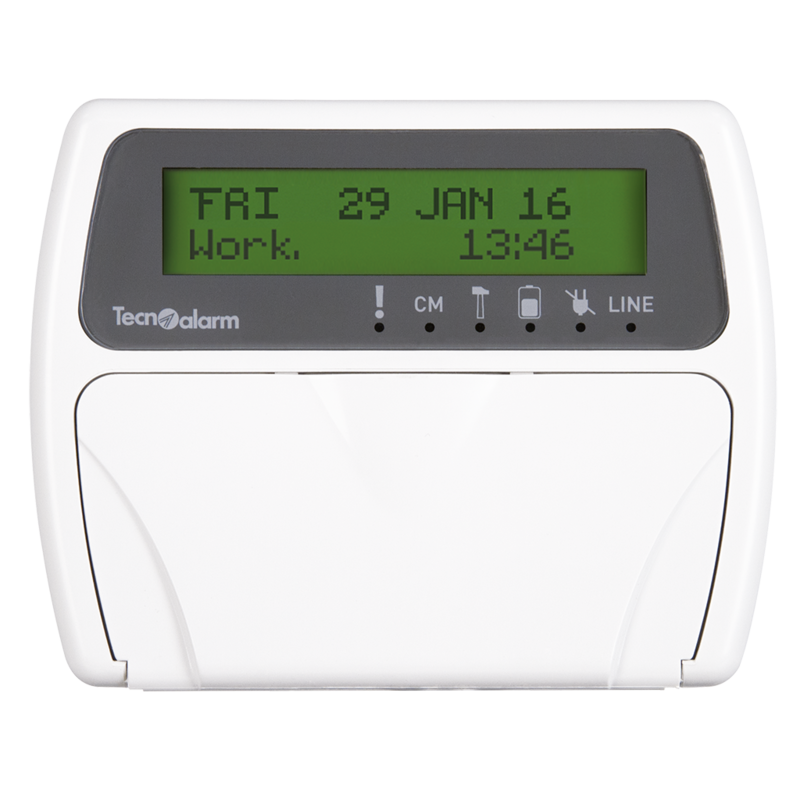 They are all provided with an LCD display, rubber keypads and LED notification and alarm signals. 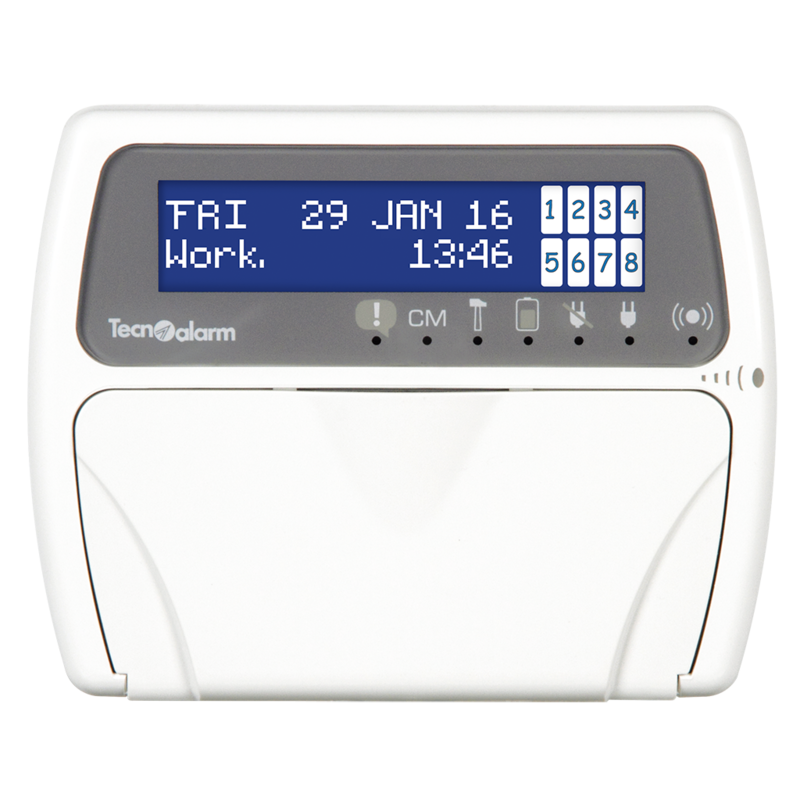 The LCD 012 and LCD 020 consoles are designed specifically for the TP4-20 family of products, whereas the LCD 200 and LCD 300/S can also be used on the more sophisticated control panels with a greater capacity to manage zones and programs. 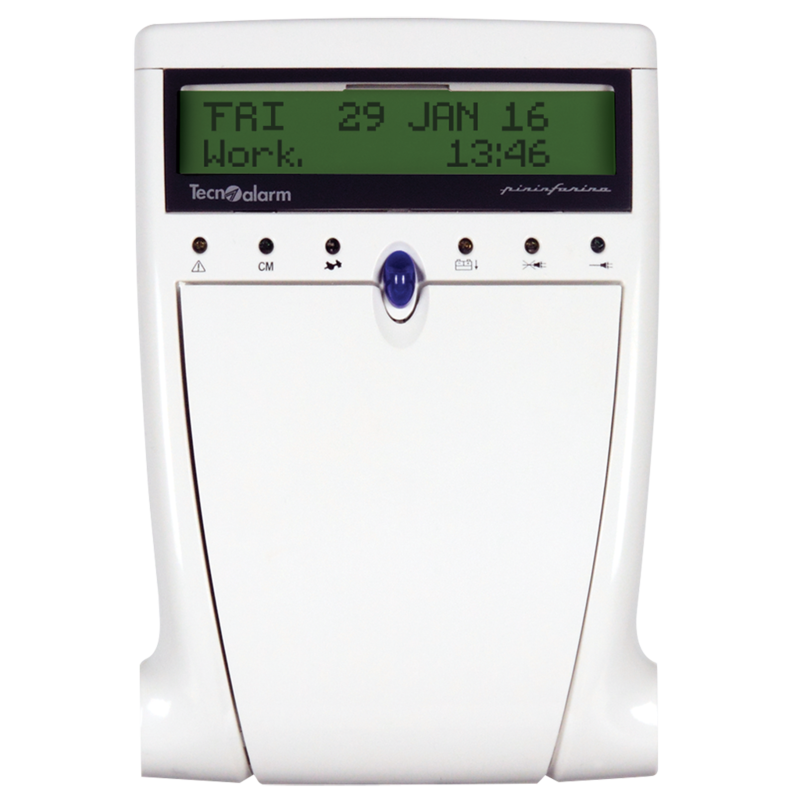 Moreover, the LCD 300/S, characterised by the unmistakeable style of design by Pininfarina, is equipped with a multi-language voice synthesizer to communicate with the user directly and efficiently.